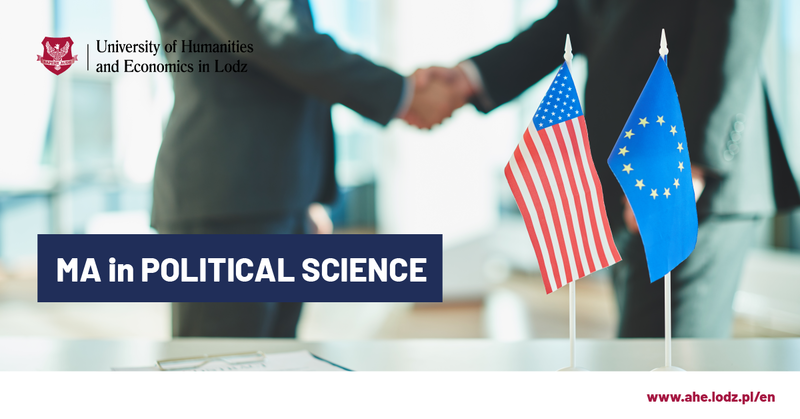 Why studying the Political Science at AHE is the best choice? receive a thorough knowledge relating to the functionning of justice systems as well as the legal status of a court official. 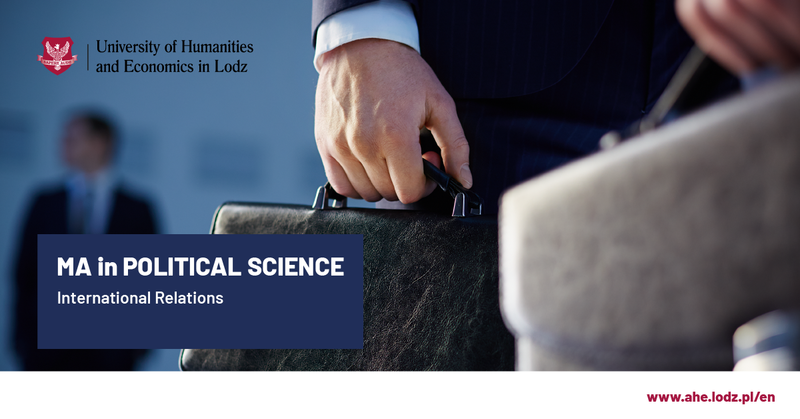 Participating in this programme results in acquiring Master's degree in Political Science. With this widely recognized document you may develop your international career successfully. The qualities that make a manager successful may differ across cultures. In modern economy, most organisations operate internationally. Even executives based in their home country find themselves managing teams, suppliers, partners or customers in other countries. To add to the challenge, twenty-first century teams are increasingly likely to be multicultural. Traditional management training is no longer sufficient to develop the skills that business leaders require. Politics and Management in International Envirnment programme provides the cross-cultural leadership competence that has become essential for businesses and managers to succeed in today’s global business landscape. 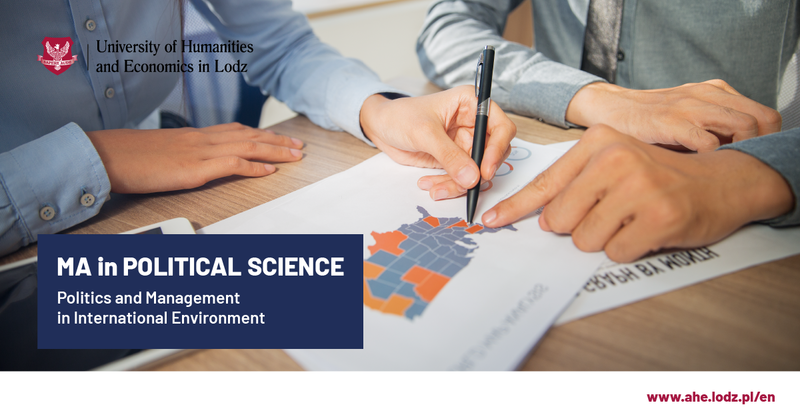 Studies at this department develop an understanding of cultural differences, the skills to manage internationally, and the knowledge to navigate the complexities of international organisations. Its goal is also to provide knowledge and understanding of economic specifics of international markets, accounts and risks, trade and negotiations. Graduates gain proficiency in terms and mechanisms of economical and legal procedures crucial for performing on international markets. Comprehensive Politics and Management in International Environment programme enables its students to gain and consolidate their knowledge and to develop practical skills consequently after graduation while efficiently managing companies on international markets. International relations are a specialty for enthusiasts, who want to better understand the forces and dependencies that shape the world today. non-governmental institutions dealing with security issues (including communal-municipal guard, forest guard, agencies dealing with the protection of persons and property).